Here is the challenge, put together 12 centerpieces, all for under $20. At first thought it might sound completely doable, but if you have ever thrown a party before, you know that those party expenses can add up super quick! If you do the math, that makes each centerpiece $1.67, now does this sound a little more of a challenge? Don’t let that discourage you! 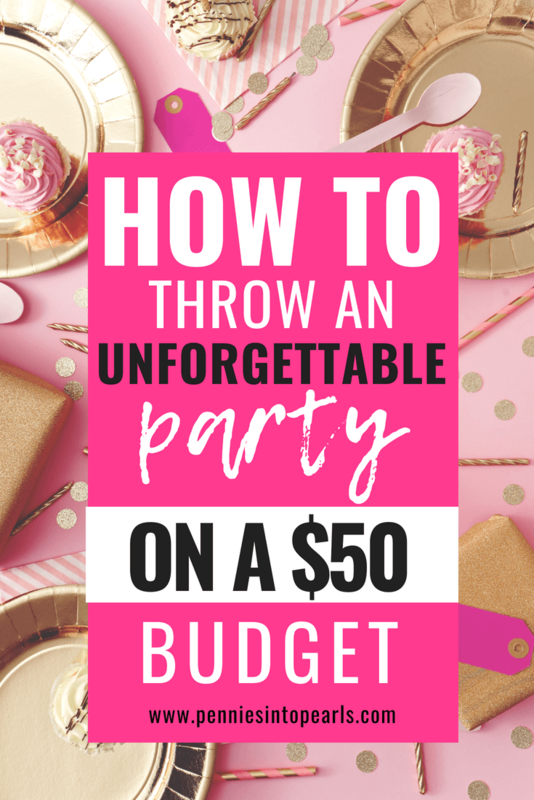 I am going to show you the very best strategies for throwing a party on a budget! Have you ever seen those beautiful pieces of large wall art or large photos hanging in every single gorgeous Pinterest home? Do you want to know how to get that exact same look in your home but for a fraction of what the high priced designers pay? I thought you would! That’s why we are such great friends! Using engineer prints is the perfect way to decorate your home or to make a major statement at your next party! How much money did you spend on your last party? Do you even know? Womp womp womp… My guess is that if you totaled up every single receipt from your party it would be over $100, easily! Come take a tour with me through my daughter’s 5 year old tribal princess party to find out tips on how to throw your next party on a budget.